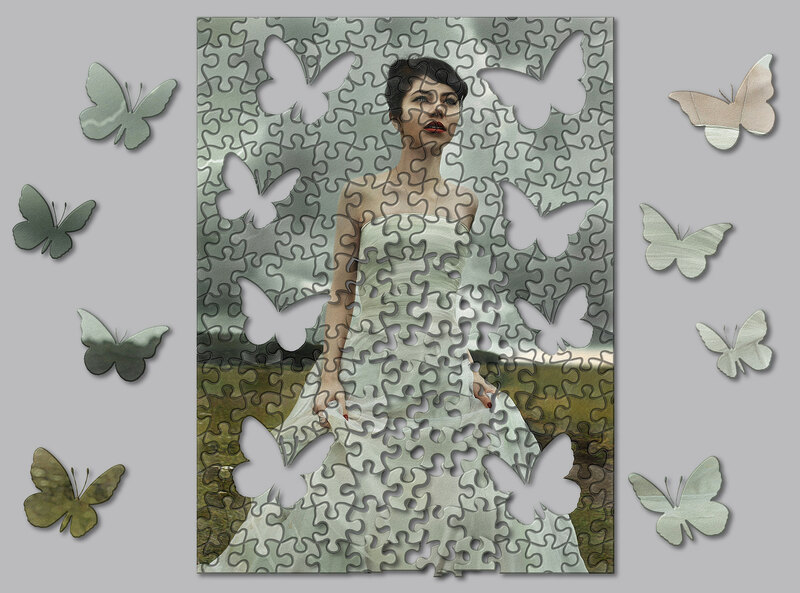 Look how easy it is to turn any photo into a jigsaw puzzle! 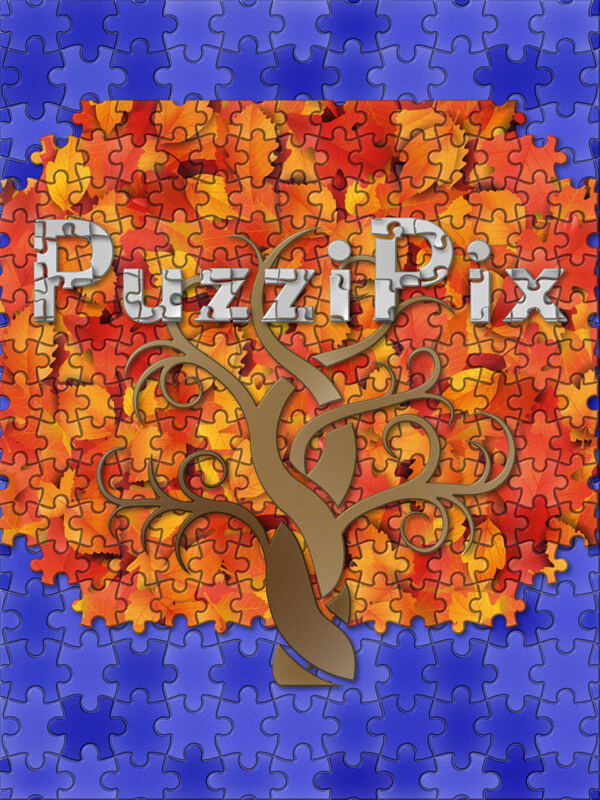 If you’re looking to add dimension to your photo creation, PuzziPix Pro will leave a lasting impression. 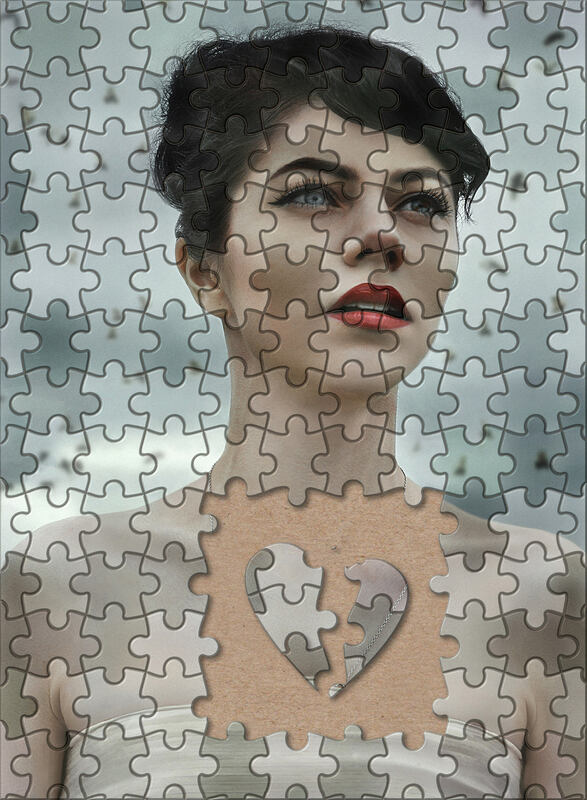 Watch these short videos to learn the basics. 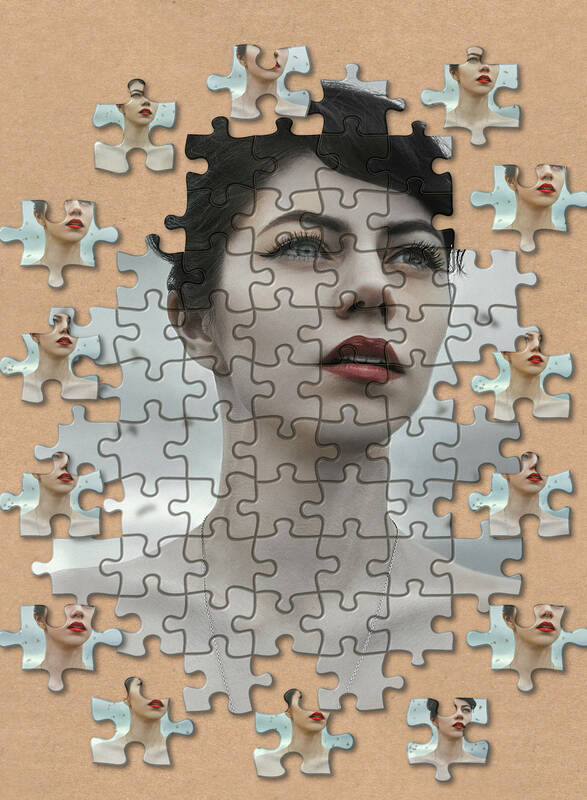 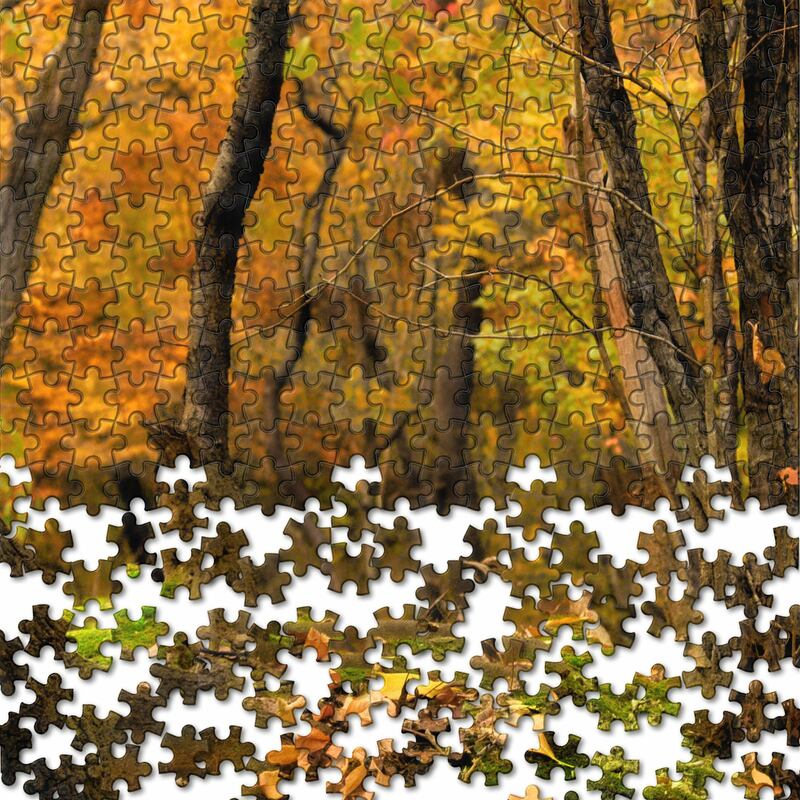 Every photo placed in the app is automatically turned into a puzzle. 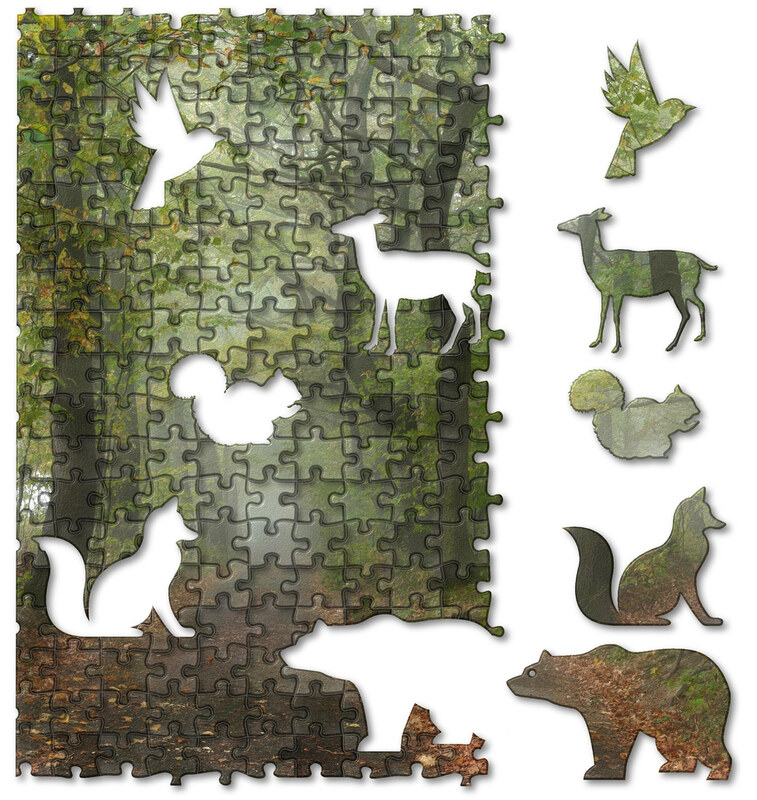 Use Auto Generate to change puzzle styles, and the built-in Tools to Move, Size, Rotate and send pieces Front or Back. 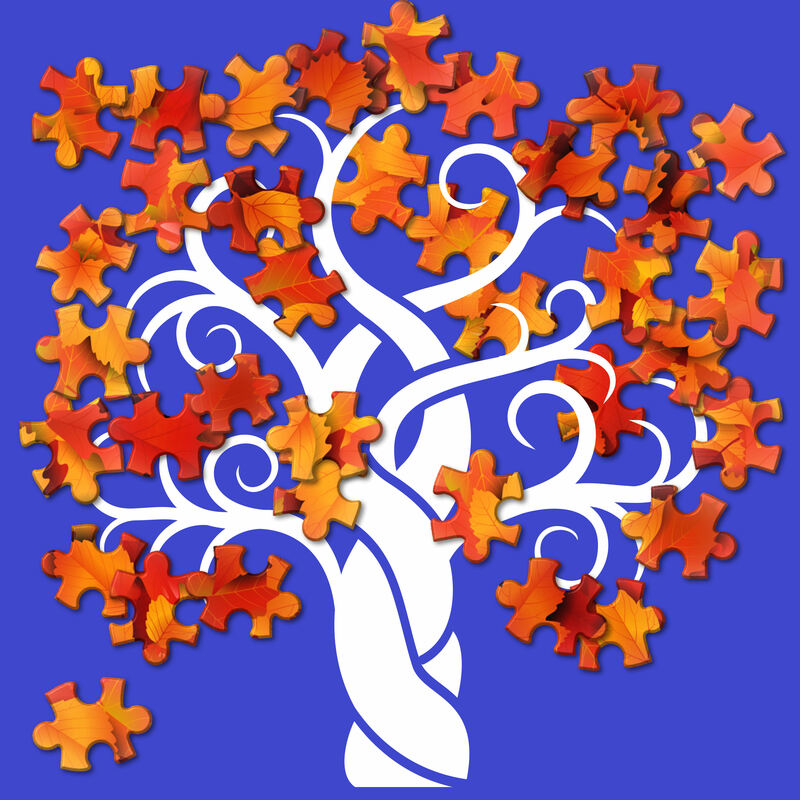 Use Auto Generate to get to the Library of included shapes or import your own using the custom button. 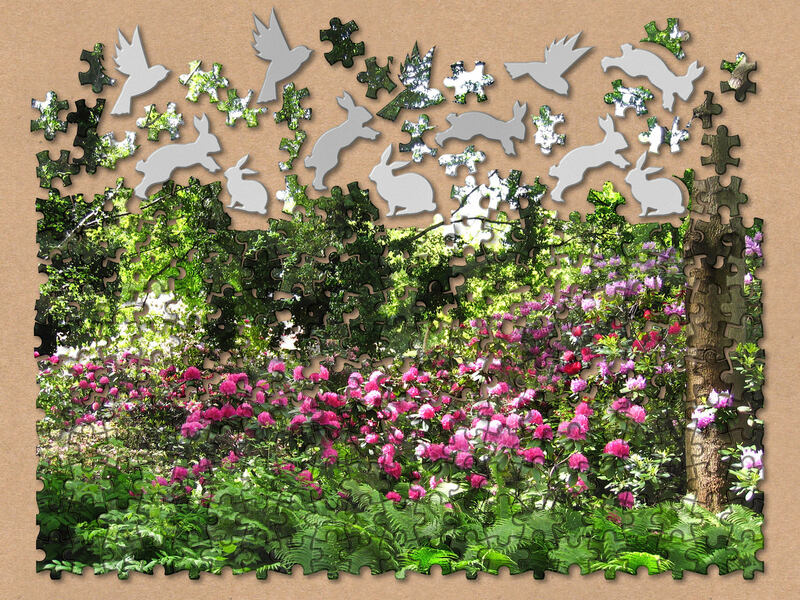 Move and Resize Shapes then Apply to cut shapes out of the puzzle. 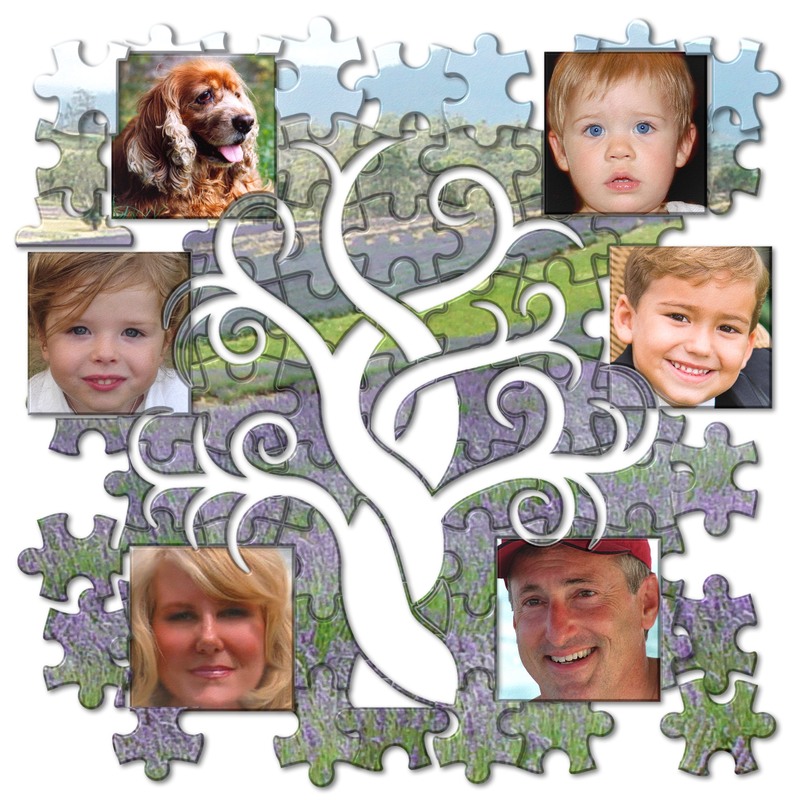 Use the import Photo tool to change the photo on one puzzle piece or groups of them. 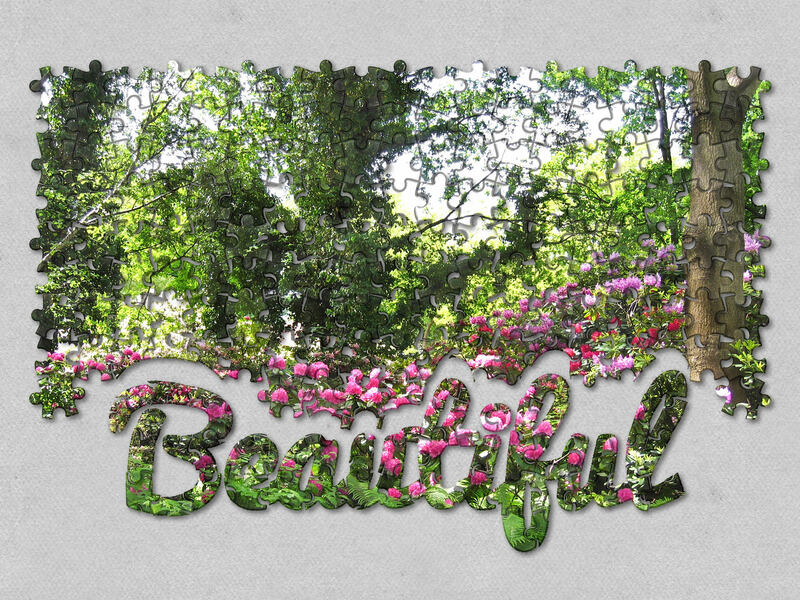 This technique works great with Text and Logos. 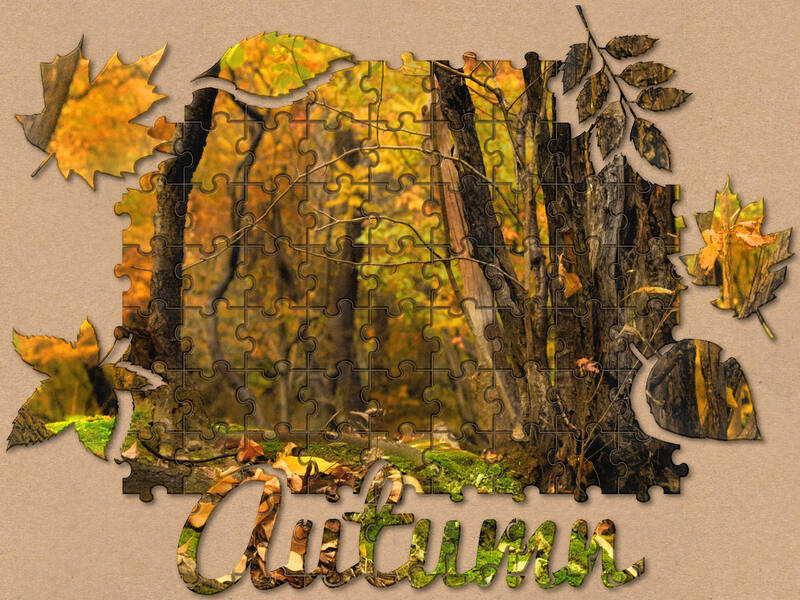 Use logos and custom shapes to create eye catching visual designs with puzzles. 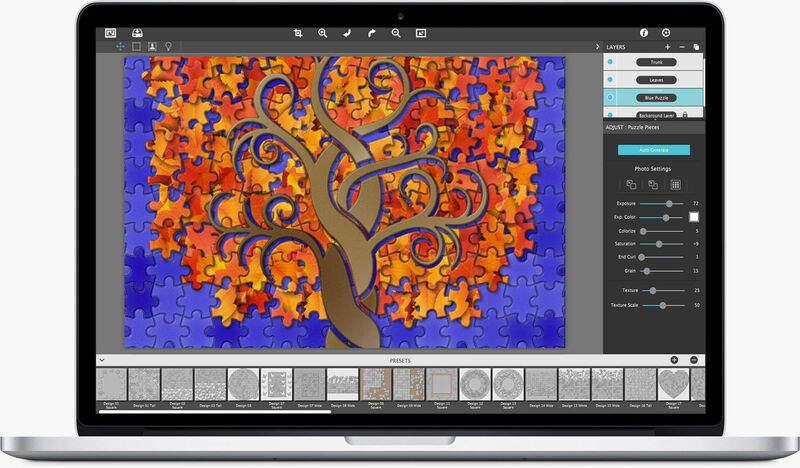 This video shows you how to Import Custom Artwork, Duplicate Layers and how to use Conform and Cutout to create a tree design with a logo cutout. 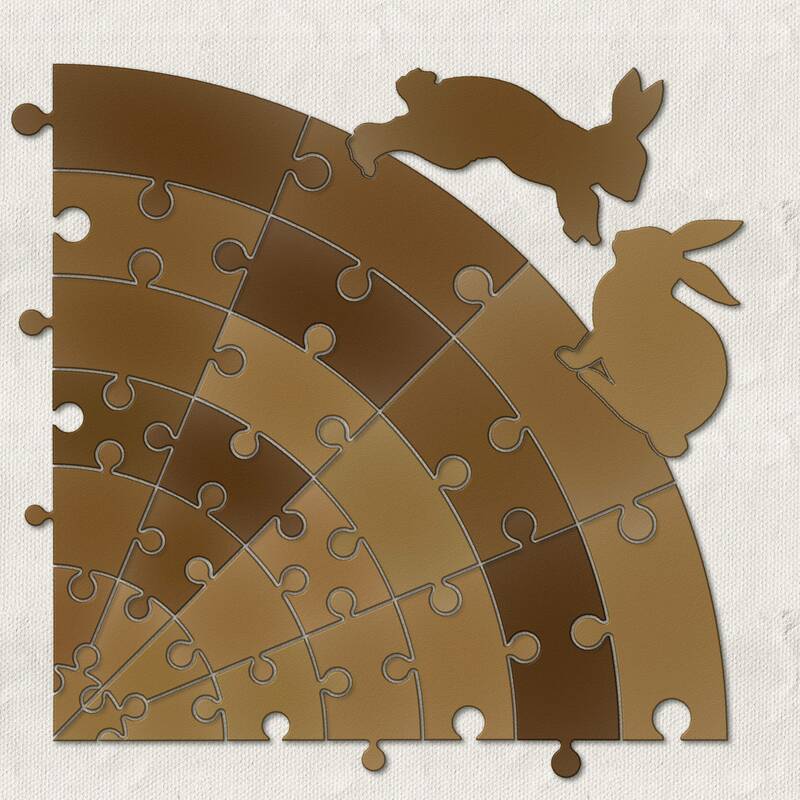 Four Classic puzzles, a futuristic Hexagon one, and a uniquely shaped Round one. 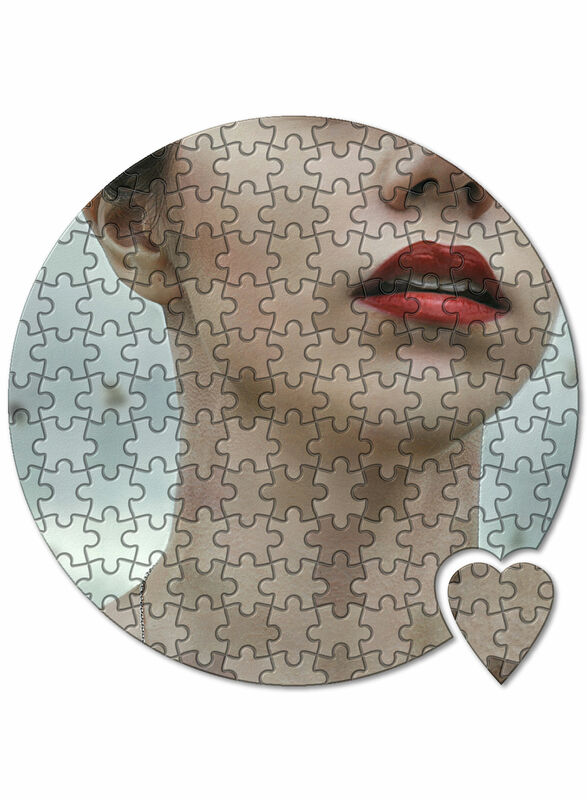 Each puzzle piece can be moved, resized and rotated, with the ability to load additional photos into a single piece or groups of them. 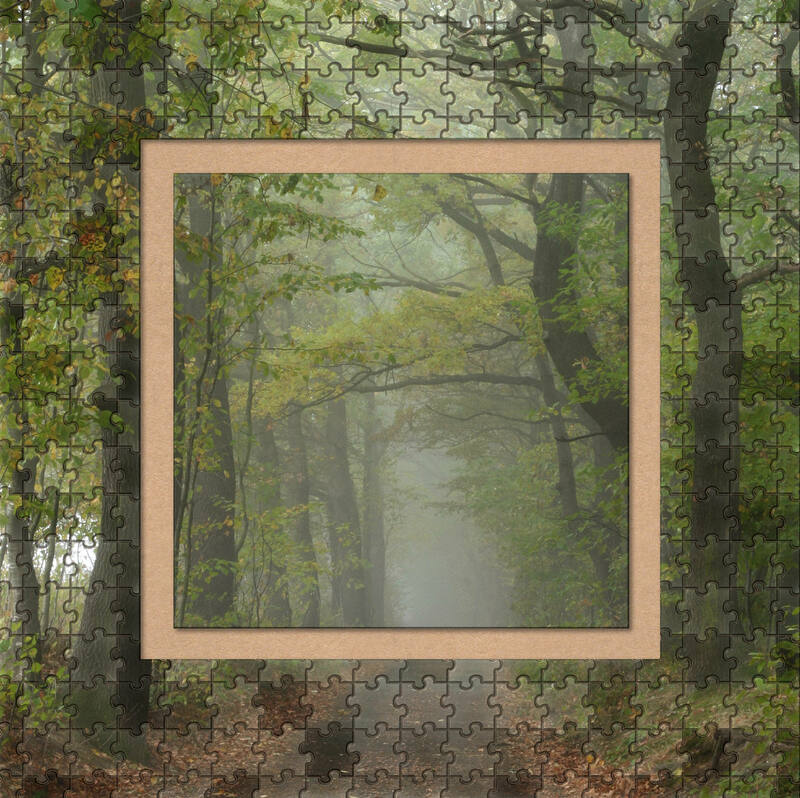 Also, includes the ability to cut shapes into the puzzle or around the edge—you choose! 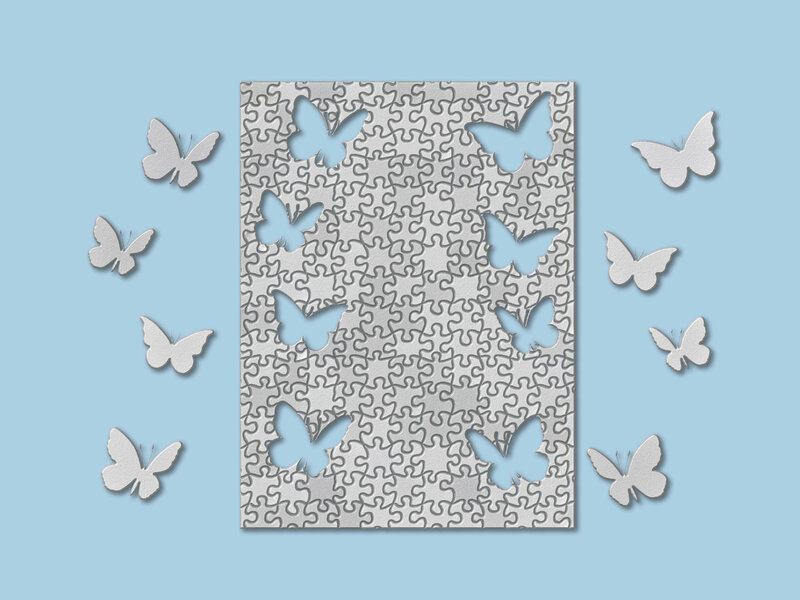 Fly-off Puzzle Piece Effect—gives the illusion of an image with puzzle pieces flying off the side, top or bottom. 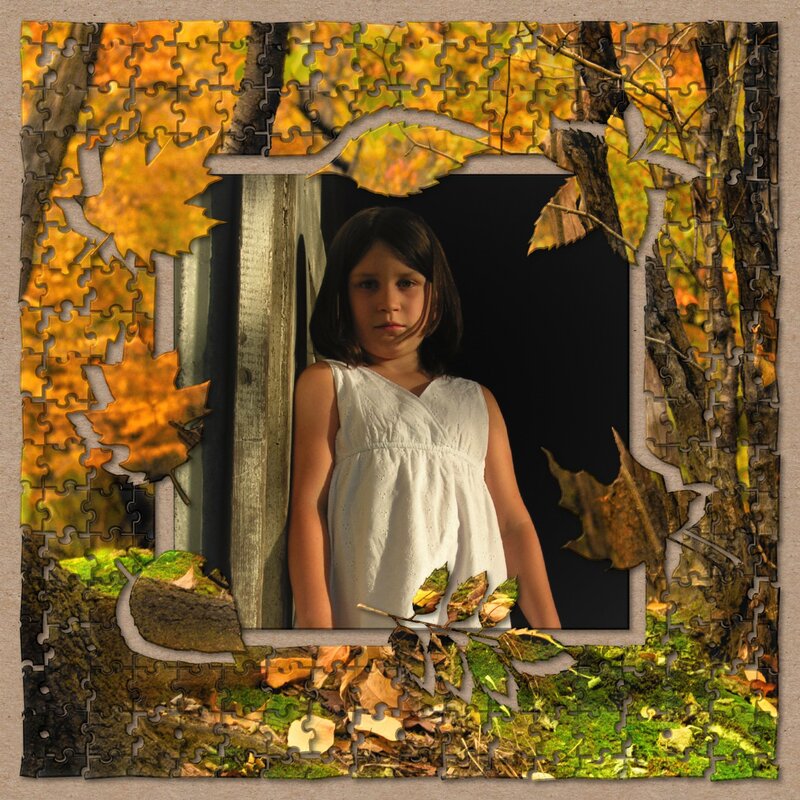 Includes a plugin which allows quick access to Hand Tint Pro from inside Photoshop, Elements, Lightroom and PaintShop Pro. 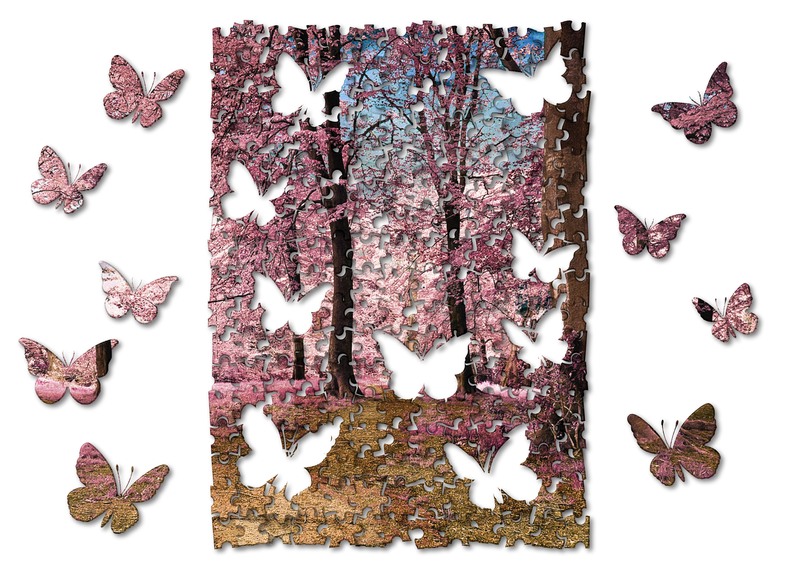 Supports actions, transparency, blending, last filter command, batch processing and 16bit RGB/Grayscale modes.